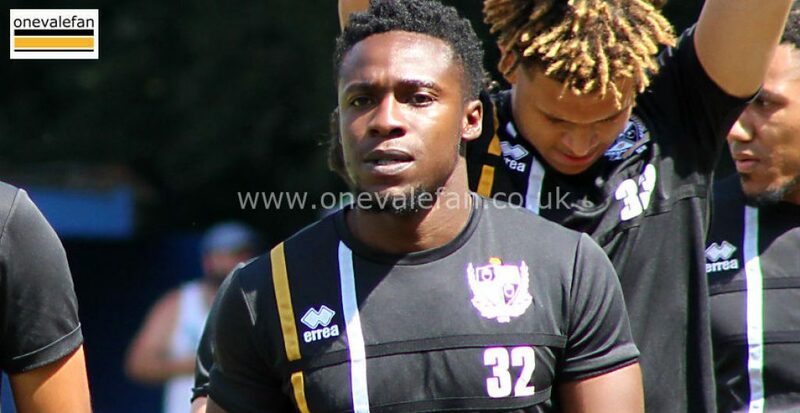 Former Aldershot midfielder Manny Oyeleke agreed a one-year deal with Port Vale FC in the summer of 2018. 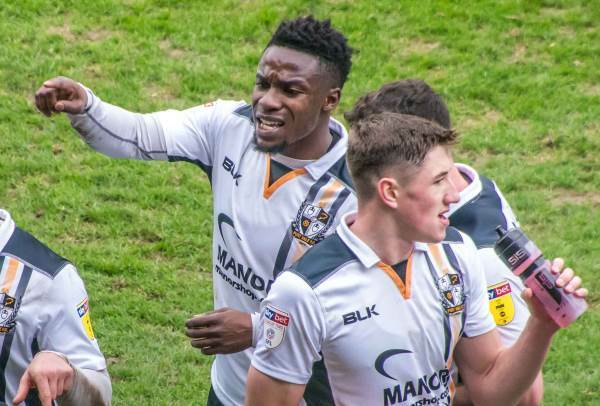 The powerful midfielder had started his career with Brentford before further spells with League sides Northampton Town and Exeter City. 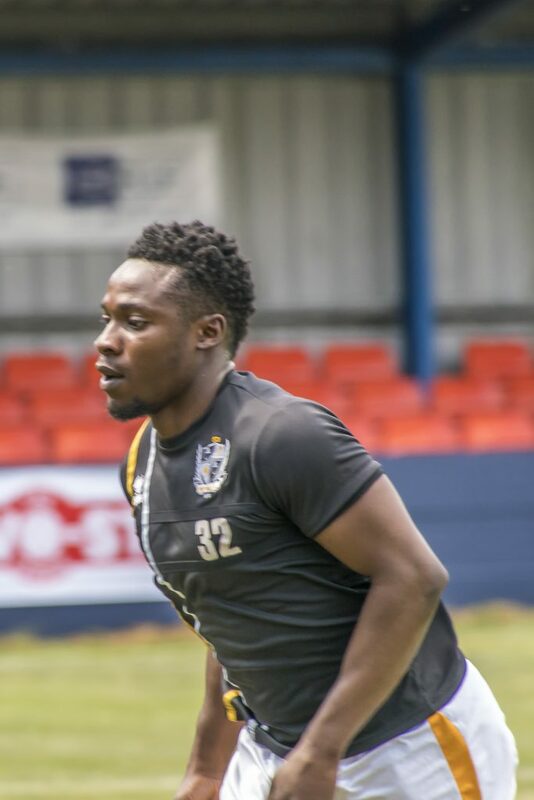 After three previous loan spells, he joined non-league side Aldershot in 2017 and in his first season was awarded the club’s player of the year trophy. 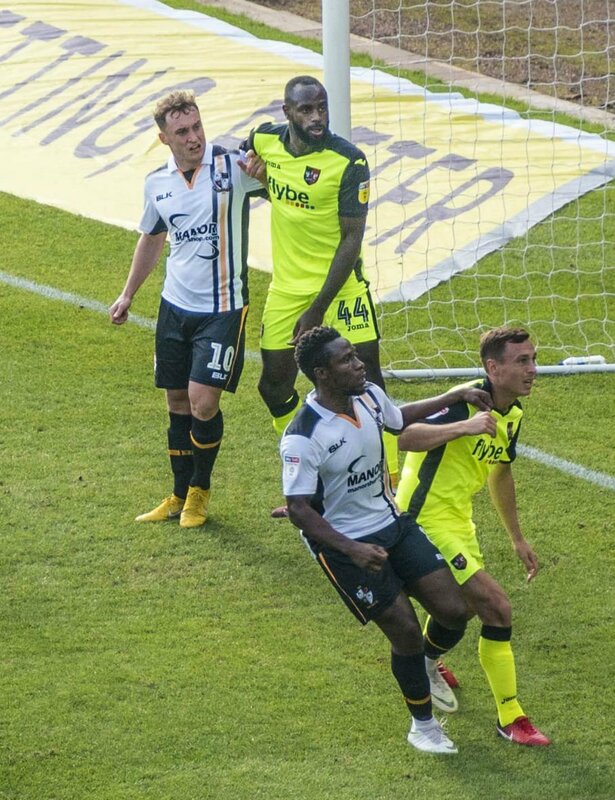 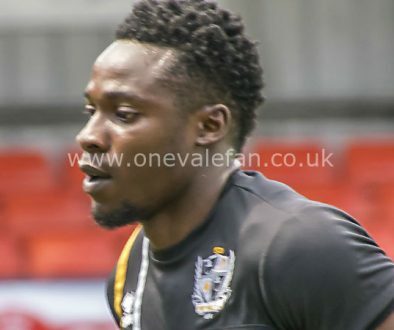 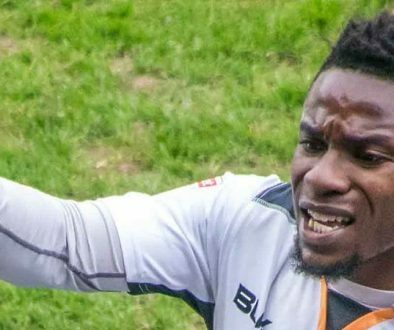 Oyeleke scored his first goal for Port Vale in a 2-0 win over Northampton Town in September 2018.